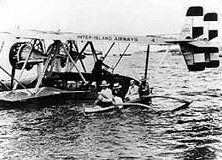 AM-33: AM-33 was awarded to Inter-Island Airways Ltd. IIA had been incorporated on January 30, 1929 and on November 11, 1929 it inaugurated scheduled inter-island flights from Honolulu's John Rodgers Airport to Maui (big island of Hawaii). 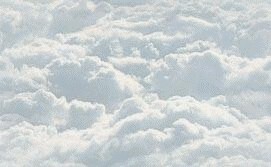 Two eight-passenger Sikorsky S-38 amphibian planes began three weekly round trips. 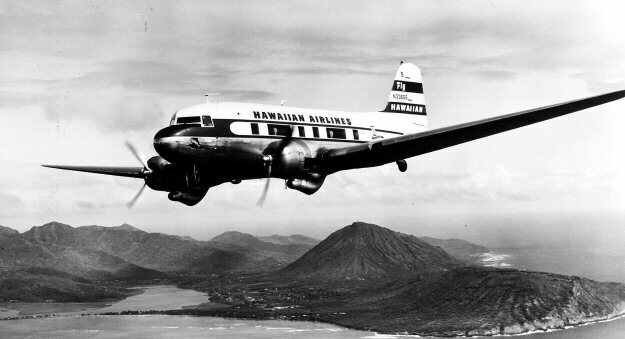 On October 8, 1934 with its award of AM-33 IIA began regularly scheduled air mail service between Hilo (big island of Hawaii), Wailuku (Maui), Lihue (Kauai) and Honolulu (Oaku). 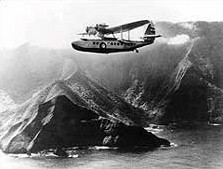 In 1935, larger 16-passenger Sikorsky S-43s were added to accommodate the increased passenger traffic and added poundage of inter-island airmail. 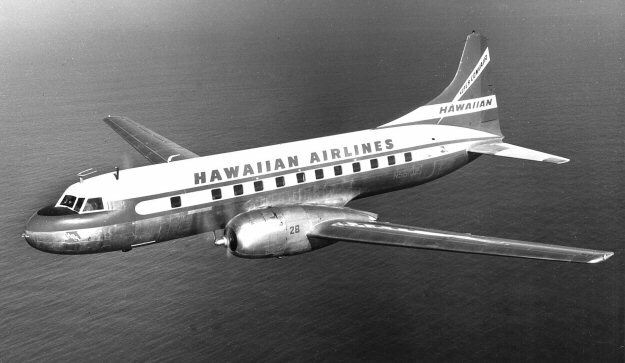 In 1941 Inter-Island changed its name to Hawaiian Airlines and introduced the 24-passenger DC-3 into Hawaiian skies. 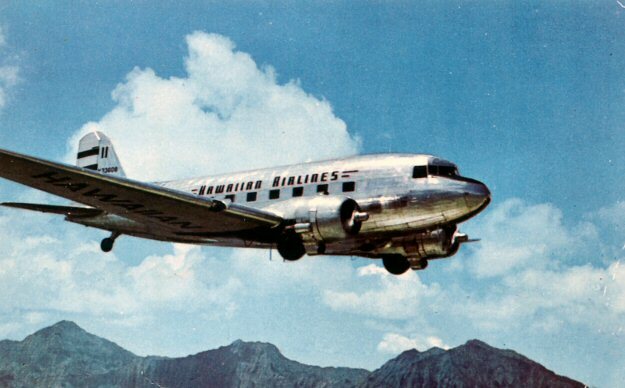 The DC-3 became vital during WW-II when all inter-island traffic was placed under military control.